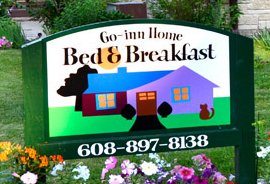 Welcome to the popular Go-Inn Home Bed and Breakfast. 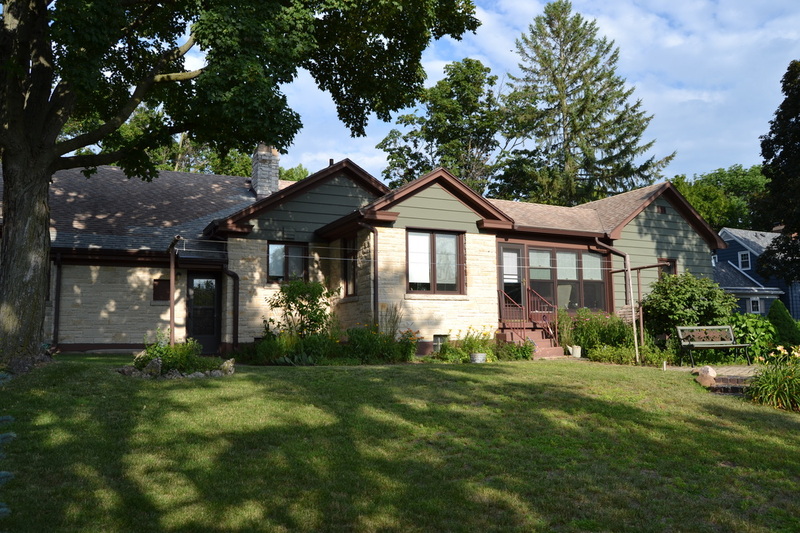 We are located in Brodhead, WI, part of scenic Green County. 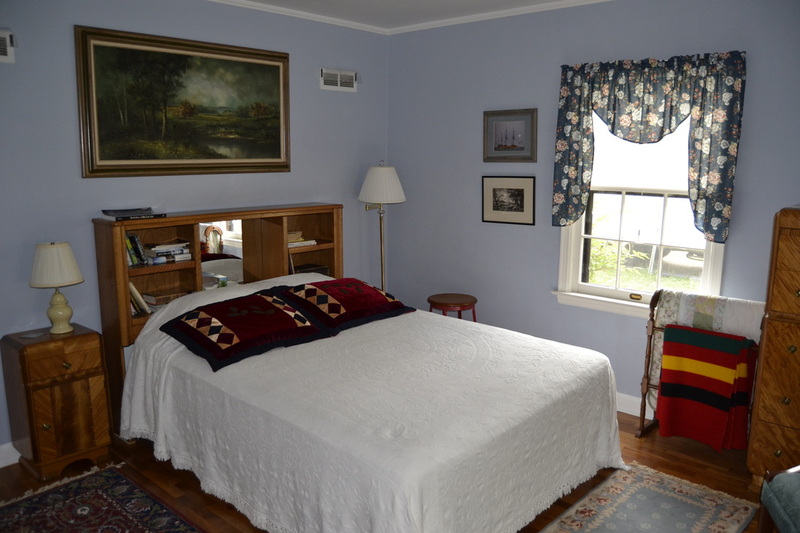 We offer comfortable lodging, good food and a great location! Honoring Our Cheese & Dairy Heritage along with the Swiss Traditions of Green County. Chapter 431 of the Experimental Aircraft Association is located on one of the best grass airstrips in the Midwest open to the public. Brodhead Airport is home to generations of aviators and the airfield is busy throughout the year. Hot air, hot blues, and cool brews! The longest running balloon event in Wisconsin. The event is FREE. A culinary event that celebrates Wisconsin’s family farms and rural life FREE.